We understand that your phone and its contents are precious, and that awful feeling when you can’t get to your photos, videos, all those important contact details is one of the worst of the modern age. If you could hack into your phone and never lose any of your personal items again, would you? Sometimes it’s absolutely essential to hack your phone. And if you want to know how to hack into a Samsung Galaxy S3, S4, S5 or S6, then this guide will help you do exactly that. Part 1. Why Hack A Samsung Galaxy? Part 4. How Not To Be Hacked? Before you discover how to hack a Samsung Galaxy S3 (for example) it’s important to know why you would need to. There are a number of reasons behind why you might want or need to hack a phone in this way, and the main one, the one that most people have trouble with and the reason behind most hacks is to unlock Samsung Galaxy S5, S6 and other devices. We know it happens. It happens a lot. It happens on websites all the time. 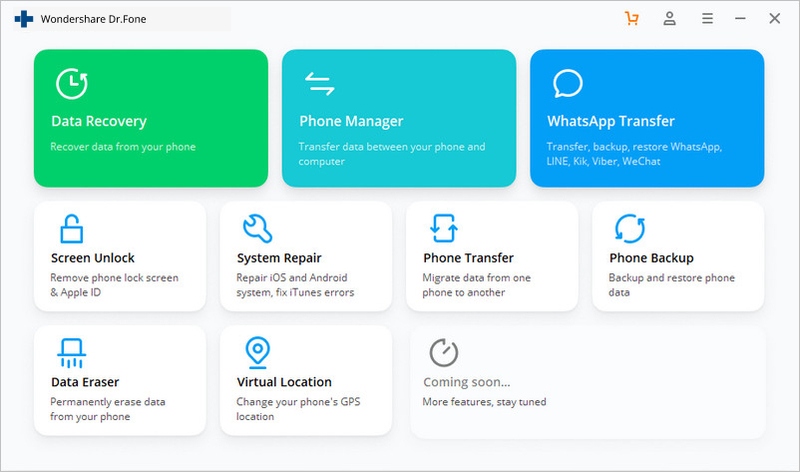 But phones are also often password protected, and, unlike a website where all you need to do it click a link to retrieve your lost password, once you’ve forgotten the one for your Samsung Galaxy, there aren’t many options left for you. Hacking is one way to find that information so that you can continue to use the phone. Take a look online and you’ll find a huge number of second hand Samsung Galaxy phones for sale. They can be fantastic bargains, but occasionally when they arrive they are locked – and no one knows the code or password. Being able to hack into the phone means that you can use it, and you haven’t wasted money on buying a phone that you can’t get into. Finally, being able to hack into a phone such as the Galaxy S6, S5, S4, or S3 is pretty impressive, and some people may want to learn how to do it so that they can show off for their friends. But no matter how cool this trick is, remember that hacking into someone’s phone without their permission is illegal – ask for their consent or you could be find yourself facing a fine or even prison. Be careful. There are two ways to hack a Samsung Galaxy S3, each one a little different, each one with its own pros and cons. So which one is best? Step 1. 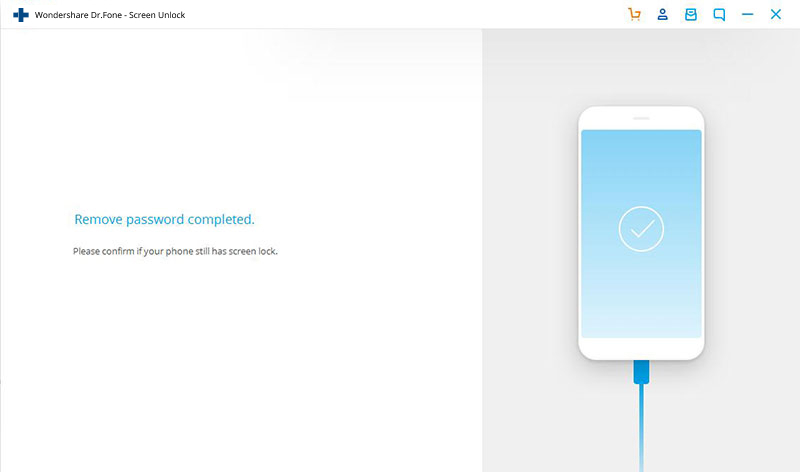 Open dr.fone toolkit and tap "Unlock" among all the toolkits. Step 2. Connect your Samsung Galaxy to a laptop and click on Start to start hacking into the Galaxy S3 phone. Step 3. Turn your phone off and then press the Power button, Home button, and Volume down button at the same time. Press Volume up and you will be able to choose ‘Download Mode’. Step 4. 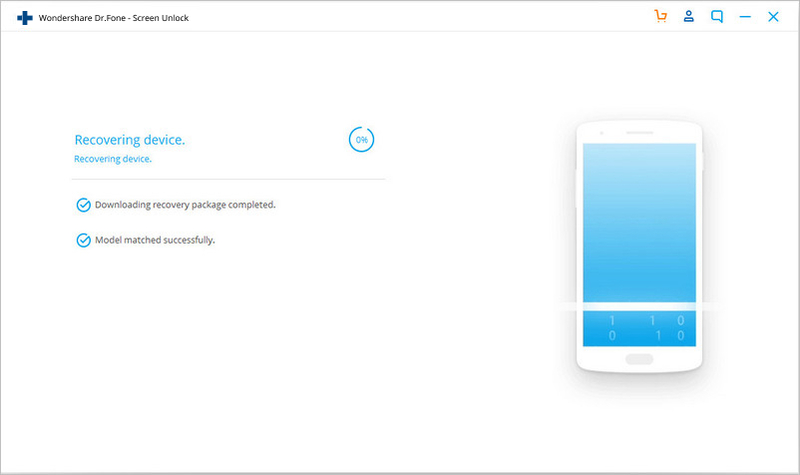 Then dr.fone toolkit will start to download the recovery package. This may take a few minutes, so it’s time to be patient. Once it’s done, you can restart you Galaxy S3 and access all the data without any lock screen. The great thing about using the dr.fone toolkit hacking system is that you won’t lose any information – it will all still be there (the only thing that will have disappeared in the password or pin screen). Using other methods can mean that your important data disappears, and it’s impossible to get it back. Would you take that risk? Another advantage is that you can back up everything on the phone quickly and easily, despite having hacked into it. Unlike the system bug method, dr.fone toolkit allows you to keep and save all the information you might need. Speaking of the system bug that these phones have, there is a way to use it to hack into your phone. You can get in, retrieve the information you need, and get out again simply by following a few simple steps. Press the power button or the “wake up” button to activate your phone. Once your screen is ON, press the “Emergency” contact option and input in any number. Press the “Dial” button. A message indicating a wrong emergency number has been keyed will be displayed. Assume the message by pressing the “Home” button once. Immediately after pressing the “Home” button, quickly press the “Power” button. Once you have pressed the “Power” button, you will be in a position to access the S6/S5/S4/S3 home screen. And just like that; you have bypassed the security lock screen. It may take you a few times to get it just right – it’s really rather fiddly – but once you’ve mastered it, you’ll be able to bypass the lock or password screen any time you want to. But it’s not all good news; there have been problems reported with using this method, the most serious being that data can be lost. There is no guarantee that you will be able to recover everything once you employ this method of hacking. Not only that, but you won’t be able to back anything up once you’ve used the system bug method to get into your phone. When comparing the two methods, dr.fone toolkit has clear advantages. The system bug method will get you into your phone, yes, but if it wipes data then is it worth the risk? With dr.fone toolkit that worry is a thing of the past. It’s quick and easy and, most importantly, safe. Knowing how to hack into a Samsung Galaxy S3 amongst other models is a useful piece of information, but just as important is knowing how not to be hacked yourself. Keeping your phone and the personal information on it safe is simple once you know how. 1. Public wifi is fraught with danger. It may seem like a harmless and useful way of accessing the internet when you’re out and about, and as long as you only use it for browsing, that’s exactly what it is. Don’t log onto your online banking or do any shopping that requires you to enter your credit card details, though – that’s where the hackers could glean your information. 2. To make public wifi even safer, use a VPN service. This encrypts your information so that even if it is discovered, it is useless to hackers. 3. Don’t give out any personal information at all, no matter how harmless it may seem, to strangers. 4. Don’t share your phone. Once you’ve handed your Samsung Galaxy over to someone else, can you be sure that they won’t be able to hack it? 5. When using a cloud storage system, pick one that gives you the best security options. If at all possible, bypass cloud storage altogether – it’s far too easy for hackers to get inside. 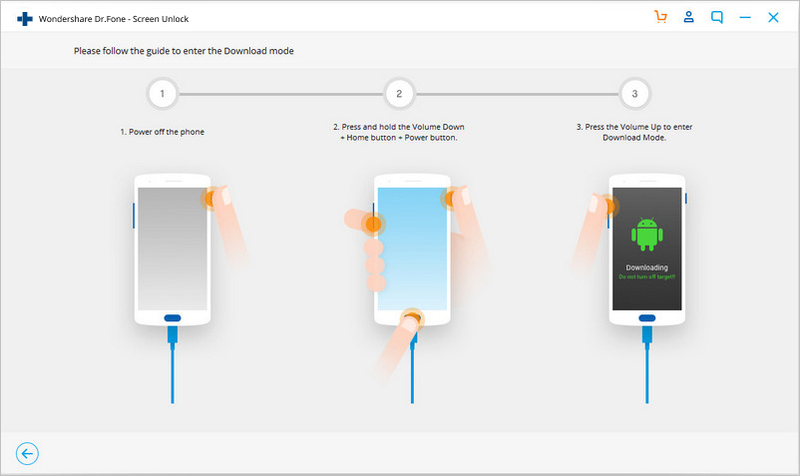 This article shows how to bypass android lock screen using Wondershare Dr.Fone Android Lock Screen Removal, and other alternative ways. Fingerprint scanner has become one of the most common features in Android phones.Wish to know the best lock apps with fingerprint Android? Here we go! Get to know about the best fingerprint lock app options out there. 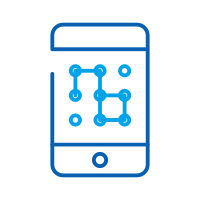 We have listed the top ten fingerprint app in this post with their key features and rating. 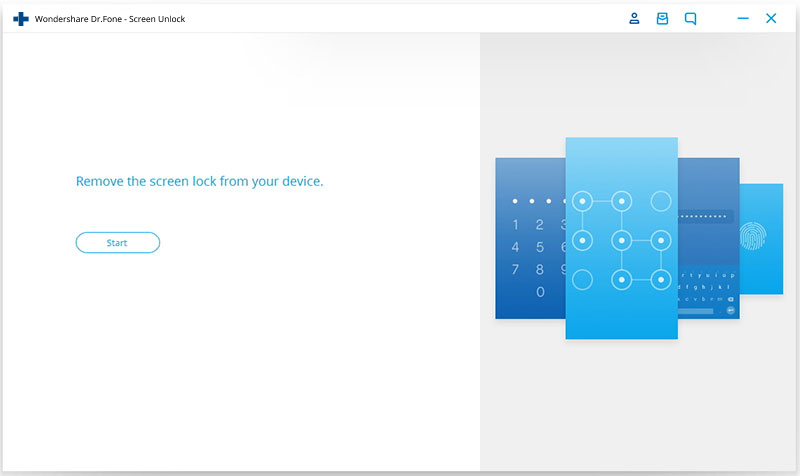 Read this comprehensive guide on pattern lock screen to keep your device safe. We have also provided some secure lock screen pattern options in this post. Learn how to reset LG phone when locked out in this informative post. We have come up with three different ways to help you reset your LG phone.